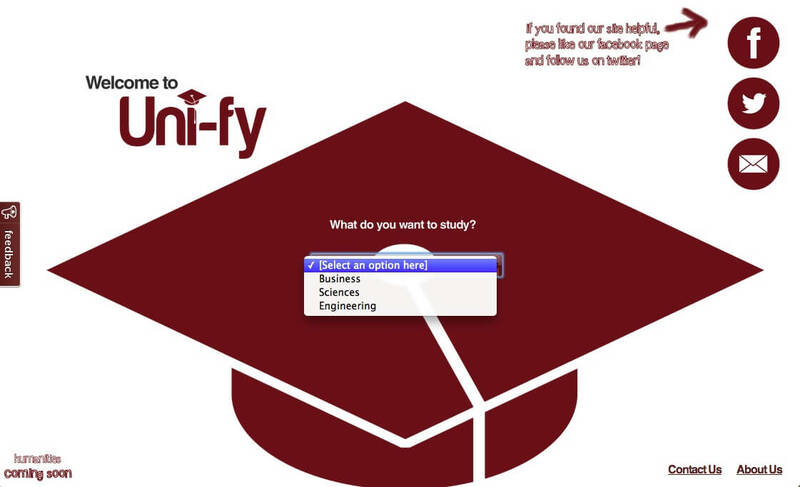 The current homepage of Uni-fy.ca, where users are able to select one of three branches of post-secondary study. Finding the right post-secondary institution is easy — if we count out having to spend hours of our time comparing financial aid packages, each school’s respectable reputation, and whether the institution is a “good fit”, not to mention the numerous websites that provide biased data. 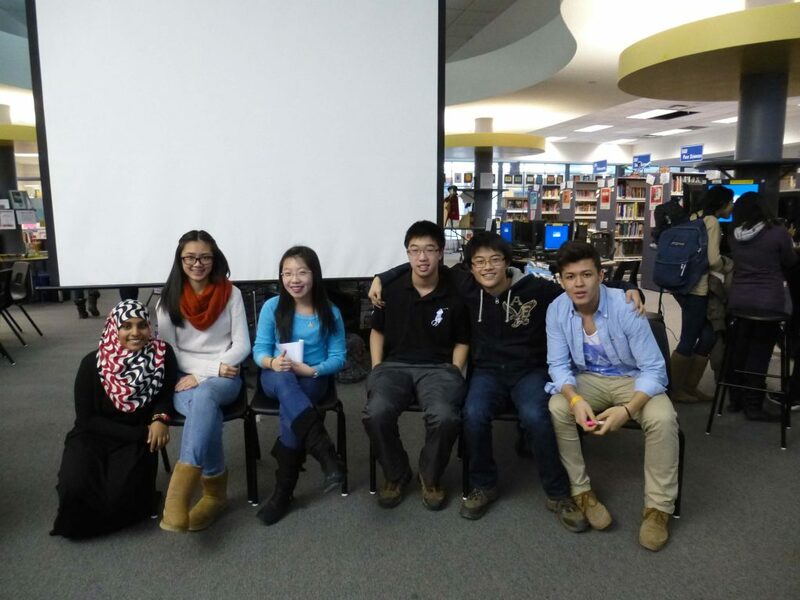 Choosing our post-secondary pathway is no easy task. Luckily, a brand new website was released on October 2012 to simplify this time lengthy procedure. Aware of the hardships of finding the right university, Uni-fy aims to minimize the effort needed for this research process with the help of an easily accessible user interface and statistics provided by real university and university-bound seniors. Students can select their desired field of study and explore a list of institutions that offer programs for such fields. In addition to this, they can access details such as prerequisites needed in order to be accepted, practical experiences that the university may offer, and rankings. They also have the opportunity to have their questions be answered by current university students. Recently, many users have been satisfied with the ease and efficiency of this information tool. “This is a great synthesis of the main details people want to know. It’s really straightforward!”, comments a Facebook user. 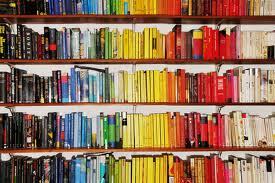 Many more names of universities are yet to be added, and programs in the humanities will be updated soon. Currently, it’s also possible for users to connect with Uni-fy.ca’s student experts through Twitter, Facebook, and e-mail. 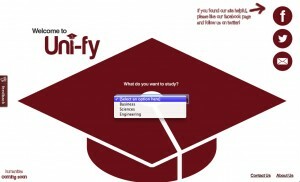 Ultimately, Uni-fy hopes “to become a platform for high school students to learn about their post-secondary options”. 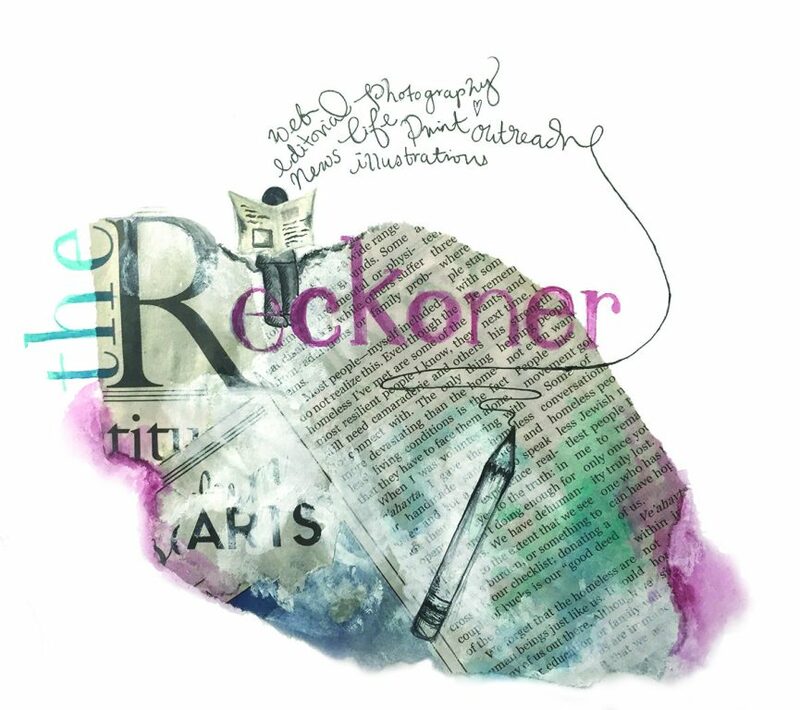 Mara Gagiu is a Senior Life Artist at The Reckoner. One moment you’ll find her bellowing out jokes in the hallway, and another, living in a Dutch shoe. Mara follows the action, which is why she loves reporting about current events! She loves Math and the Engineering Sciences. With knowledge from these fields she hopes to, one day, create a portable microwave to heat all of the disgusting, cold lunch food that this picky eater pushes away. When she’s not meeting “traveler(s) from [ ] Antique land(s)” (1), she enjoys scribbling bubbly alpacas and attempting to play the pentatonic scale on her guitar.